The new Sony VAIO duo 11 is a hybrid device like a PC and tablet in one. It is running a Windows 8 OS that is designed to work on both tablets, laptop and desktop computer. It has an easy to open Surf-Slider design that provides smooth and seamless transition between the slate and keyboard modes, which together with touch operation makes it comfortable and more productive for the application. The Intel Core-i5 processor makes the VAIO duo 11 more than a tablet and has a big difference from other tablets. Processor has a low-power variety found in ultrabooks clocked at 1.7GHz but it can Turbo Boost itself to 2.7GHz. Aside from its great style, under its thin body is packed with 11.6-inches OptiContras Panel with 1920 x 1080 Full HD resolution and full range of features, front and rear HD cameras, backlit keyboard, NFC, GPS and Gorilla Glass screen protection. There is a 128GB SSD (Solid-state Drive) internal storage as well as an SD card slot which can expand your storage up to 64GB more and makes way for plenty of storage space while a tablet like iPad comes with 16GB to 64GB space with no slot for storage expansion, VAIO duo 11 is a completely different device. 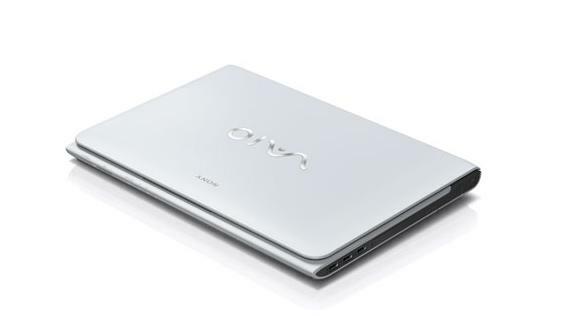 The new version of VAIO duo 11 with Intel Core-i7 processor, 256GB SSD and Windows 8 Pro was already announced and become available very soon. Other feature is the S-Master headphones, a technology that uses a fully digital amplifier to faithfully reproduce the sound with minimum degradation. The headphones also feature Digital Noise Canceling, which removes noise in noisy locations because it is optimized for filtering out the noise of various environments. Another thing that makes this tablet more cool is it Digitizer Stylus. Two types of styluses, hard tip and soft tip, are provided for different effects. The system differentiates the stylus from the hand when stylus hover is enabled to prevent errors caused by knuckle or palm touches. It will soon be your choice of tool over old-fashioned pen and notepaper for many applications. Original applications facilitate brainstorming, note taking, and image manipulation to allow you to easily input, organise, and share your ideas. Sony VAIO duo 11 was first introduced globally in the end of August and became available in the Philippine market in the end of October with Php69,999.00 SRP. I visit Sony.com.ph occasionally to check for new cameras, TV and laptops, I saw that their VAIO series E has a new version. Sony have produced another desirable device because of its amazing style, new features and high-end hardware. The company also addresses some complaints by improving the audio and extending the battery life. Another cool improvement is the “wrap design” on series E, the front and back edges are rounded, making the laptop comfortable and easy to carry. 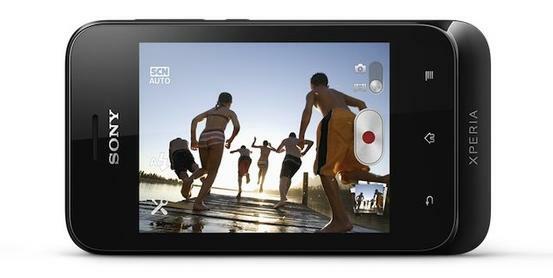 the picture retains its sharpness and clarity, letting you enjoy watching videos and viewing images. 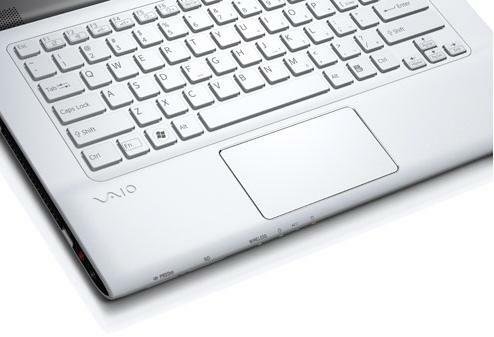 To address the previous issue from its predecessor, Sony added xLOUD, Clear Phase and Rapid Wake + Eco to the new VAIO E. Sony’s xLOUD technology boosts the volume on the notebook’s built-in speakers, while Sony’s Clear Phasetechnology modifies sound waves to produce a clearer, more natural sound. The Rapid Wake + Eco feature allows you to wake up your notebook from Sleep mode and resume use in two seconds or less. It also saves your data automatically when the PC is put to sleep, so there is no need to worry about data loss. Rapid Wake + Eco is also energy efficient and allows VAIO E Series to retain battery power for up to 10 days. 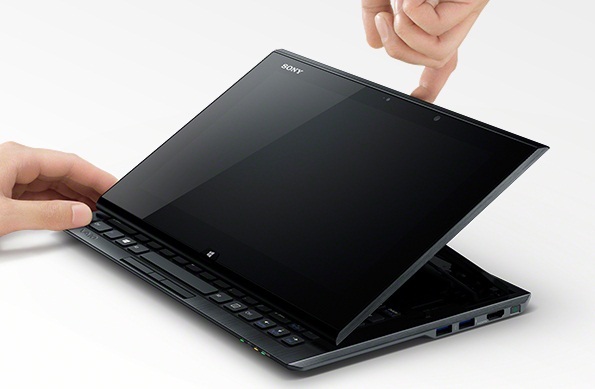 All Sony VAIO E series has a large touchpad with multi-gesture is one of the cool features of the laptop. It allows you to take full advantage of the versatile gesture control function. 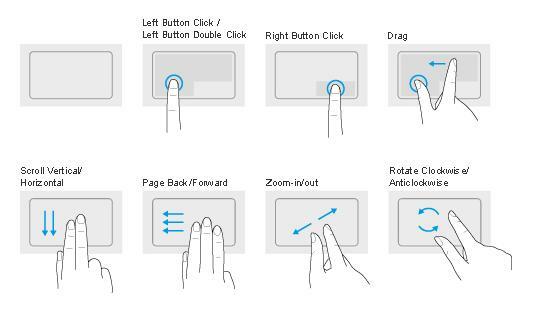 The touchpad also allows scrolling and right clicking, enabling you to make use of more advanced PC functionality without having to use a mouse. 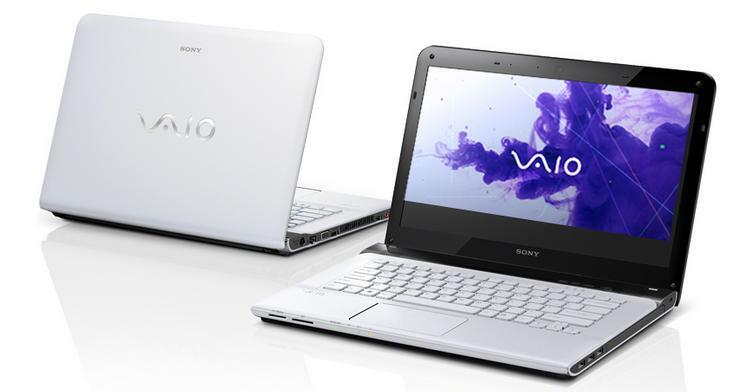 Sony VAIO series E (SVE14113EGW) model has a standard retail price of Php42,999. Owning an Android phone doesn’t need to be expensive, andif you’re thinking of buying an affordable Android phone, check the new Sony Xperia Tipo and its dual-SIM version, Tipo Dual. Both phones has a 3.2-inch touchscreen with 180 pixel density, it also has a 800MHz Snapdragon processor and running the latest Android 4.0.3 Ice cream Sandwich. Compare to other entry-level smartphones, Xperia Tipo has a 3.2 megapixel camera, 512 RAM and 2.5GB of user-accessible memory, expandable by microSD. 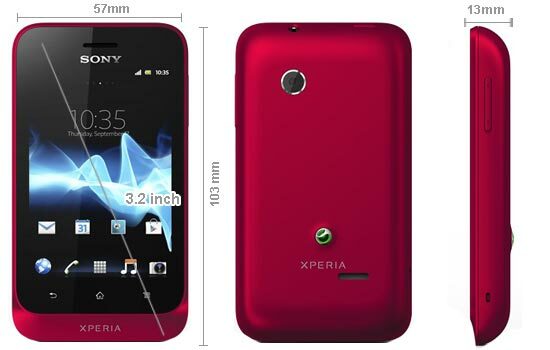 Sony is planning to release both phones in Q3 of 2012.